Putting your small business online is a big step and one with lots to think about. There are many companies who promise to put your small business online and help you grow online too, some cheaper than others. Heck, you can even get a website for a dollar a month that promises to grow your business! The problem is that getting a website, in that case, was made to sound simpler and more comprehensive than it really is. That is, simpler than it really is to get it right. If you’re paying just to get a website on the Internet, paying $1 a month may be too expensive. Download your website requirements checklist to make your website more useful. It’s too expensive because simply building a website isn’t going to do anything to get customers. There’s a lot more to growing a business successfully online than a website which is why we’re a Sacramento web design company that focuses more on the purpose of a website rather than just a great looking website. These 17 needs for your small business website will give you an idea of the minimum necessities every website should have. The remaining 11 are things you may want to look at but aren’t absolutely necessary. It always depends on the nature of your business or time constraints. If you see any I’ve missed, feel free to fill in the blanks in the comment section! Your website is important for bringing visitors online to your business, not just as an information repository. 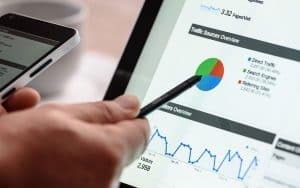 These are some of the things your small business website absolutely needs to be a useful marketing tool for your business. Your business logo or company name is the most important part of your website which is why this takes the first spot. Your logo or company name should be front and center either in the top left corner or the center of your website. They will help build brand awareness with your visitors. 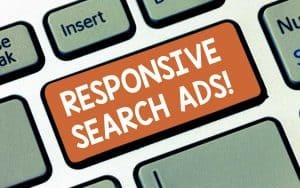 It’s something that should be seen by visitors and customers across all interactions customers have with your business. This is the next most important part of your small business website because it tells visitors why you’re unique. Your Unique Value Proposition (UVP) is also a good introduction on your homepage to what your business does. Without a UVP, your site may experience the dreaded blend in or worse, confuse visitors. You want your UVP to explain succinctly within a few words or a sentence what problem your business solves, the benefits customers will receive, and why you’re the best choice. QuickSprout has an extremely helpful infographic that will help you put together a great (and unique) value proposition. Expect visitors to your website know nothing about your business or what you do. The worst thing you could do is overwhelm them with a variety of seemingly unrelated things you do. Or worse, no definition at all so customers have no idea what you do and have to try to figure it out. Hint: they won’t try to figure it out, they’ll just leave your website. Use your home page as an opportunity to build a foundation for the rest of your website. While most visitors won’t land on your homepage, many will end up there eventually. If you’ve built a proper foundation defining what you do, your site will naturally flow allowing you to build more great content on top of that foundation. Your website won’t seem to have a purpose if it only has information. There needs to be a goal that you’re driving visitors towards. Your call to action (CTA) tells visitors what you want them to do (or what they’re supposed to do). Don’t forget the CTA of your website, the most important part of your website aside from your logo or company name. Every page of your website should have a call to action. Here are some examples: Sign Up, Get A Quote, Call Today, Do Something! Providing proof of your business success is a must. People want to see that your customers are happy with your service. Gather up some testimonials from your satisfied customers. Most will be cooperative in helping you if you ask. Be sure when you ask that you also give them an out. Sending them a message asking for a testimonial and giving them an option to say no is appreciated even though most won’t take the out. It creates a good feeling. I recommend downloading the three online review request email templates to help you get more online testimonials. Don’t just take testimonials from another service, though, always ask permission if you use any identifiable information. Ideally, show a picture of your customer with their testimonial to add more authenticity to it. If your customer can’t contact you, your website isn’t going to do much good. Sometimes this plays well with your call to action but other times it doesn’t. Make sure you offer an easy way for visitors to contact you too. A dedicated page to contact you is almost always important. 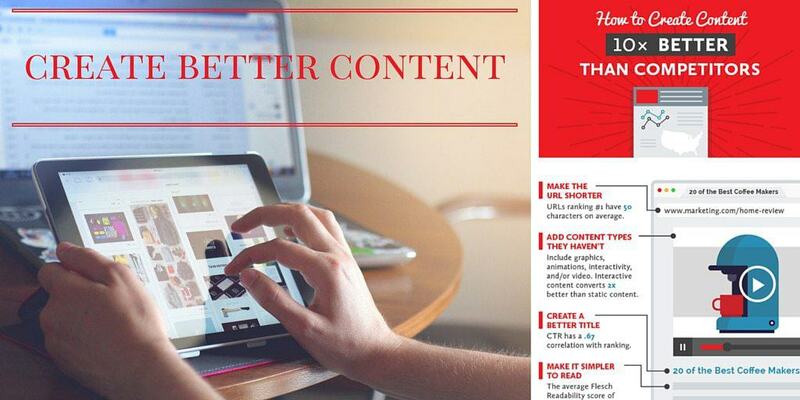 It’s going to be hard to attract new customers to your website if you don’t have constant fresh content. Marketing and sales are becoming more about helping people and less about selling every day. Quality content is a great way to help people find what they’re looking for and at the same time build your business brand. Not only will you expand your chances of reaching new customers, but you’ll be aligning your interests with Google, a very important partner in marketing your website. Start with quality content and eventually you’ll want to try to create content better than your competitors to really get noticed. A business blog can help you stay relevant in rapidly changing industries. Your blog is the best place to share the quality content you’re creating for your business. Your website is the best place to have your business blog, but there are other options too. I always think of your blog sort of like an inverted umbrella with the opposite intent (catching rain rather than deflecting it). 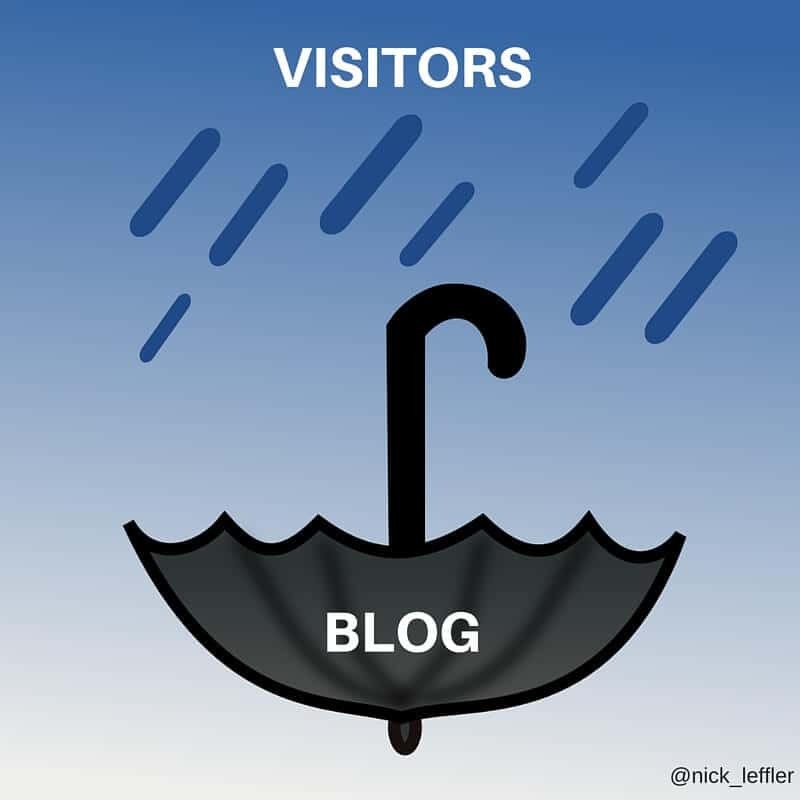 As you create more great content on your business blog, you’re growing your umbrella (content), therefore catching more rain (visitors). People love images, they’re easier to look at and a lot more can be told in a simple image than in the same amount of text. Your website image should tell a meaningful story of your brand. Your images should be there for a reason, though, always telling the story consistent with the text, even on social media. Both text and images must work together well. Keeping visitors secure on your website is a must. Even if you’re not running an eCommerce website, sensitive customer data is being transferred to your website. Every time a contact form is filled out, that information is transmitted to your server. That means keeping it secure is your responsibility. There are a lot of great options to secure your website with HTTPS and none of them cost a lot of money (some are even free!). Namecheap sells Comodo SSL certificates (highly trusted secure certificates) for as little as $9/year. If you’re in the market for website hosting or are looking to switch, SiteGround includes a free SSL for as many domains as you’d like through Let’s Encrypt. Let’s Encrypt is free to get certificates through but the process isn’t easy and you have to renew every 90 days but SiteGround takes care of all that for you so it’s really easy. 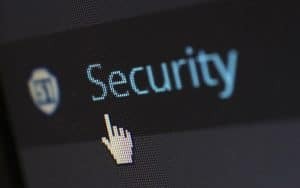 Security should be a high priority on your small business website. If a visitor isn’t quite ready to buy from you yet because you either haven’t built the necessary trust or they’re simply waiting, don’t waste that visit. Make sure you give visitors an option to sign up for your email list so you have an opportunity to build brand awareness and trust. 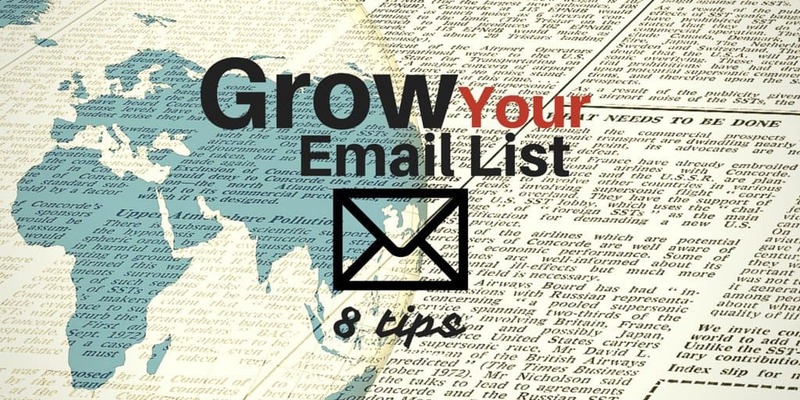 Growing your small business email list is the best way to reach customers (even better than social media) and your website is the best place to grow your list. Your small business has a history and visitors want to know about it. Tell the story of your brand including the history and who’s behind it. The about page is the perfect opportunity to bring a personal touch to your business so customers know there’s a human behind it. This is especially true if you do business only on the Internet. People want to know that you care about them and their privacy. This is a great opportunity to cover all that information and let visitors know you’re real and you care. It’s also nice to have because you want to cover all your legal bases. 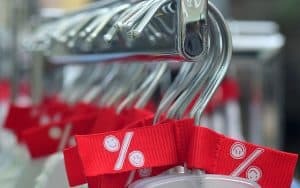 How to create a return policy by Shoplo if you’re running an eCommerce store. With most of these generators all you have to do is proofread, copy, paste and you’re done. Of course, none of these are a replacement for legal advice from a real lawyer though. A real lawyer can actually inform you of the different pieces of these policies and what you need to know about the details. There’s a good chance the majority of visitors to your website are going there from a mobile device, and that seems to only be growing. Making visitors adjust to your website and not adjusting to your visitors isn’t good for your business. Your website should be flexible and able to adjust to your visitor’s preference while keeping your brand intact. Flexibility is important for your business and website. Responsive web design is the ideal way your website should be created to create a great user experience across all devices. People are impatient and they probably don’t want to hang around and wait for your website to load. That’s why you need the fastest loading website possible. Part of your website’s speed relies on the design and content management system of your website, but a larger part depends on your website host. Pick one for speed and reliability, never on price. I recently changed from GoDaddy to SiteGround and was astonished at how much faster my website loaded. After seeing how much my website speed and reliability improved, I recommend nothing but SiteGround now. On mobile, make sure your menu is visible. That means offering something more robust than a hamburger icon. Don’t know what a hamburger icon is? It’s those three horizontal lines that look like a hamburger bun with a patty in the middle. 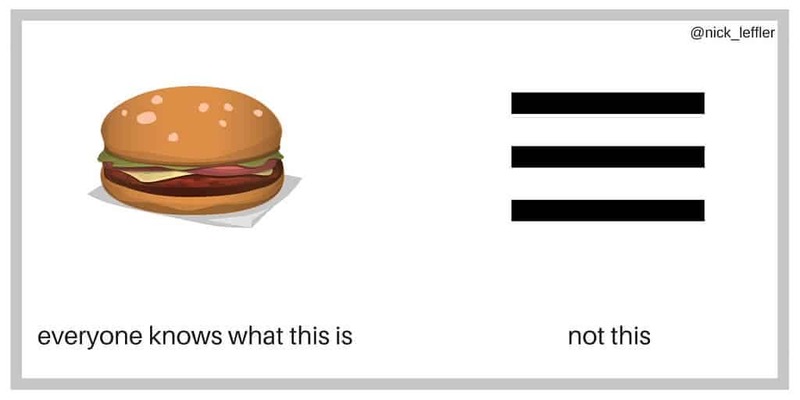 Most people don’t what a hamburger icon means unless you’re a designer or tech-savvy. Even though Facebook uses the hamburger icon doesn’t mean everyone knows what it means universally. If you’re going to include a hamburger icon, make sure you also include the word menu or navigation (in the case of a restaurant) near it or just use the word menu instead. This one isn’t for visitors, but it is just as important to your business. Setting up analytics on your website is essential to having a website that will benefit your business bottom line. Google analytics is an amazing and free tool that will help make and reach the goals of your small business website. Analytics will tell you where visitors are coming from, where they’re going to, and where your drop-off is. If you know where visitors are dropping off your website from, you know where to focus on improving. You can even use a handy tool like Google Tag Manager to make managing your analytics and other tags much easier for you. These are either important only to certain types of small business websites or they’re not always that important to anybody. Some are important and you should have but they don’t need to be a primary focus. If you’re only open during certain hours or have a physical location, this is an absolute must. Many people interested in your business are looking for your hours of operation, that should be a major focus for a business with a physical location. If your business has a physical site and customers will want to go there, include a map! If your website is mobile friendly then visitors will easily be able to map the directions to your site quick and easy. Reducing barriers between your customers and your business is an essential goal for your small business website. This one is important, but not something you need to absolutely worry about or even change your URL for. Many people are going to find your website not through your URL anyway (you know, that www.domain.com thing?). In fact, most people don’t access a business by the URL even if they know it, they’ll simply search Google for the business name! Every single person I know outside of myself (tech savvy) searches for a business on Google, they don’t know what a URL is. A sitemap is a nice to have if you have a simple way to create and maintain one. The problem often becomes maintaining it as the content of your website grows. It is nice to have though because Google MAY be putting more of an emphasis on this in the future. I’m not talking about the sitemap for computers either, the complex .xml sitemap. I’m talking about a web page sitemap that’s readable by visitors that were often found on websites from the 90’s. Yup, they’re making a comeback because they can be helpful both to visitors and search engines but they’re not something that you’ll ever have to stress about. This is another piece of your website that is both helpful to visitors and search engines. If search engines can figure out the structure of your website, you’re in a good place to be better ranked in search results. Beyond search engines, visitors often appreciate breadcrumbs because it orients them on your website. Most visitors won’t get to your website from your homepage, therefore, a helpful site orienting feature is helpful. Referencing the call to action from the need to haves, a video overview or video call to action is also an option. Visitors appreciate the simplicity and not having to work hard to find what they’re looking for. A video overview is a great way to offer that to visitors in a preferred format. Although this is often seen as a necessity, I’m not always comfortable making it a necessity. If you have time constraints, for instance, sometimes maintaining social media accounts isn’t realistic. Other times it seems like putting social media buttons on your website takes away from the purpose of your website and draws visitors away. The purpose of your website isn’t to bring visitors to your social media accounts, it’s exactly opposite. If you do put social media buttons on your website, make sure they aren’t taking attention away from your website, especially the email list sign up form. If visitors to your small business website get stuck or have a question, immediate help will offer them a way out or provide answers without much effort. Website live chat does a great job at this or it does a good job at collecting leads. Live website chat is on the nice to have but for some is really a need to have. There are two types of live website chats that I recently took a closer look at. Live chat is so important that even Google Business is getting in on the action with messaging right from Google My Business listings. Having an engaged audience on your website is a wonderful way to build trust and following at the same time. Those that comment regularly are probably going to be your most loyal customers who are promoters of your brand. Make sure you give those promoters a place to stay in touch with your brand. Selling something? Don’t use your website as merely an informational tool or tool to send visitors to another site to buy your products. Selling products from your website directly is a great way to make direct contact with your customers and build a relationship. It’s not very expensive to get started with an eCommerce store anymore either. If customers need to contact you to schedule an appointment on your website, take a step out of their process. Make it easier for your customers by removing a step and allowing them to book an appointment directly on your website. I’ve blabbed on for a long time about the 17 things your small business website needs and 11 you might need but I think it’s about time for you to have your say also. I can’t possibly come up with them all by myself so I’m going to look to you to add those things you’ve found are necessary for your small business website. This blog is meant to be a helpful resource for small businesses who are hoping to grow their website online. 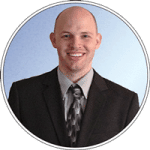 If you’d like to talk to a professional web designer then I’m your guy, let’s talk.